Many times it happens that you does not able to do such work which you want to do. If you are not able to study then your parents also get tension along with you. If the problem is relating to Moon, Jupiter and Mercury then even if you try your mind cannot support you. They may get tension, sleep etc. They forget what they read. Even sometimes when they read they do not understand it. 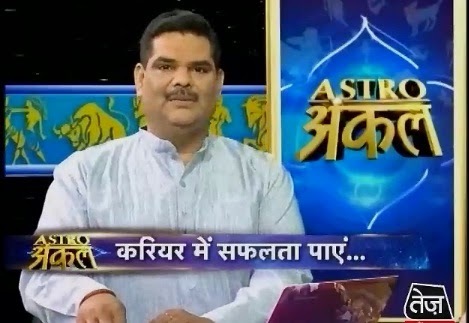 If situations are not good and one cannot concentrate on study then Saturn and Rahu are responsible for it. You can do Gayatri Yagna on Sunday or Thursday if possible. You have to seat facing east side and give 21 aahuti. You have also do meditation along with this. If you cannot concentrate on study then you should sleep early in the night. Do not use electronic equipments. You should drink water before 1 hour of going to sleep. You can establish caudi in silver and wear it red thread or in chain. If Jupiter is weak then he can wear it on shoulder or bracelet. You have to keep this caudi in front of your deity for 11 days before wearing it. You will get more benefit by keeping it in Gangajal. You can wear 3 copper coins in throat tying in green thread on Wednesday. You can worship lord Ganesh. You can memorize by writing. You can flow Sorghum in water on Saturday. You have to wash it by milk. You can wear iron ring in middle finger. You can wear 7-8 rati’s ultra-marine stone in throat. You can keep blue color crystal on your study table. You can also keep prism on study table. You should read short sentence rather than long sentence. You can memorize by writing. Extra Remedy: If your mother has ill health then mother should donate silver on her own. She can also donate milk or milk products for 11 Mondays.